Robyn Kocienski, of MotoQuest, brings us a great presentation about what you need to know to make your road trip in Alaska as fulfilling as possible. This is a one day course to cover the basics and build skills on your big adventure bike. This is a very special event presented by PSSOR. This event will cost money! UPDATE: Both Courses are now full but you can still sign up for other 101 or 102 courses in June! PSSOR is the off road side of Puget Sound Safety, a safety training company. They provide dirtbike, dualsport, and adventure training programs. We're stoked to say we were able to reschedule this clinic with Next Adventure to bring you this compact Wilderness Safety Essentials and Preparedness class. This is not a clinic to get any sort of certifications, but to cover basics of what you need to know to deal with an emergency until you can reach help. In addition to the things that will make your life easier should the terrible happen. 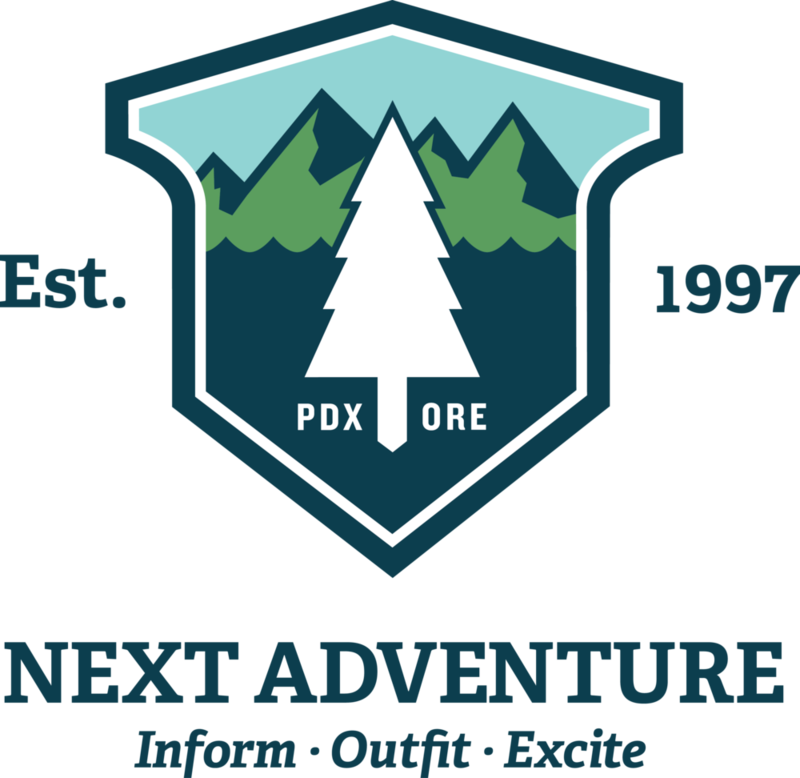 Next Adventure is not only a sponsor of Karl's Mystery Rides, but also Portland premier local outdoors store. They have their flagship store on SE Grand & Stark, along with two Paddle Sports Centers and their online store. This great store was conceived by Deek and Bryan in 1997 selling only used gear and closeouts, and has now grown into what it is today. They still maintain a great selection of used gear downstairs in the Summer, as well as their affordable in-house brand Wilderness Technology. We love them, and are proud to be sponsored by Next Adventure! This is an indoor presentation by PSSOR about what you need to know for your trip out into the back country on the BDR. BDR is a non-profit organization whose mission is to establish and preserve off-highway routes for dual-sport and adventure motorcycles. Backcountry Discovery Routes' goal is to create a new BDR each year for the Adventure Community. Each BDR is a multi-part system of routes, on and off-road, that ranges in difficulty and length. Find out More about BDRs Here. Bret Tkacs is a freelance writer, world traveler, travel guide and professional ADV instructor. His students range from U.S. Army Special Forces Soldiers to novice adventure travelers. As Co-founder and Lead Curriculum Developer for PSSOR, he has earned a reputation as one of the nation’s top experts in motorcycle safety and training in both the street and off-road arenas. Bret has ridden nearly all of the Backcountry Discovery Routes and through 48 countries by motorcycle. He will be talking about the what it takes to ride a BDR or ADV travel including terrain, bike prep, riding techniques and tips. As the weather gets colder and that white stuff starts to cover the passes, it's time to start thinking about winterizing your big adventure bike.